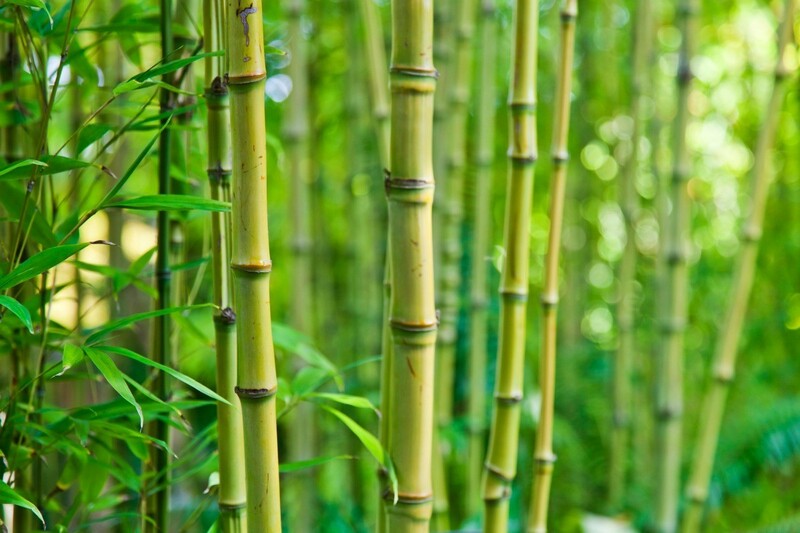 This is a guide about buying bamboo plants. It is important to know what variety you are buying and to find it for a good price. Here is some information about buying bamboo. I'm looking for live bamboo plants for a good price. You might try posting an ad with your local Freecycle group, Freecycle is an online group in nearly every community that people can post things they are giving away and can post things they are looking for. Also you might try your local flea markets or swap meets. I have been able to find plants at the one near me before. I have a few acres in Kansas City and I would like to plant bamboo as a screen and hope to find a large amount and possibly a few varieties that are cold hardy. I live in the tropics and bamboo grows very fast and has a very deep and strong root system. More people I know are wanting it removed than wanting to plant it. 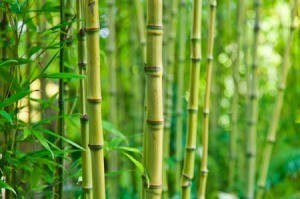 However, growing bamboo can be beneficial and can earn you a profit if you want to thin it out, you can easily sell it.